Karen Darke is a British Paraplegic adventurer, athlete and author who has pursued an ambitious programme of challenges with remarkable determination. Karen was a keen runner and mountaineer (as a young woman she climbed Mont Blanc and the Matterhorn), but was paralysed from the chest down following an accident, aged 21, whilst sea cliff climbing. 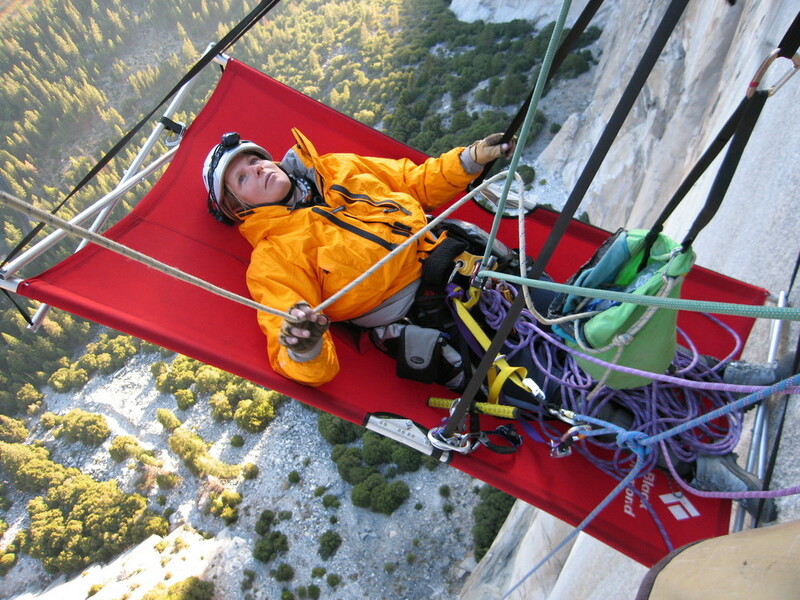 Karen has since become the first paraplegic woman to handcycle across the Himalayas, sea kayak from Canada to Alaska (1500km, 2003), ski across the Greenland Ice Cap (a trip of over 600 kilometres, 2006), and to climb the kilometre high overhanging rock-face of El Capitan. She has also hand-cycled in various corners of the world including the Silk Route, the length of Japan and across Tibet. At the 2012 Summer Paralympics, Karen won a silver medal in the Women's road time trial and somewhat controversially crossed the finish line of the Women's road race holiding hands with her team mate who was awarded the bronze medal. Later that year, she competed in her first ITU Paratriathlon World Championships and won the gold medal in her TRI-1 classification. 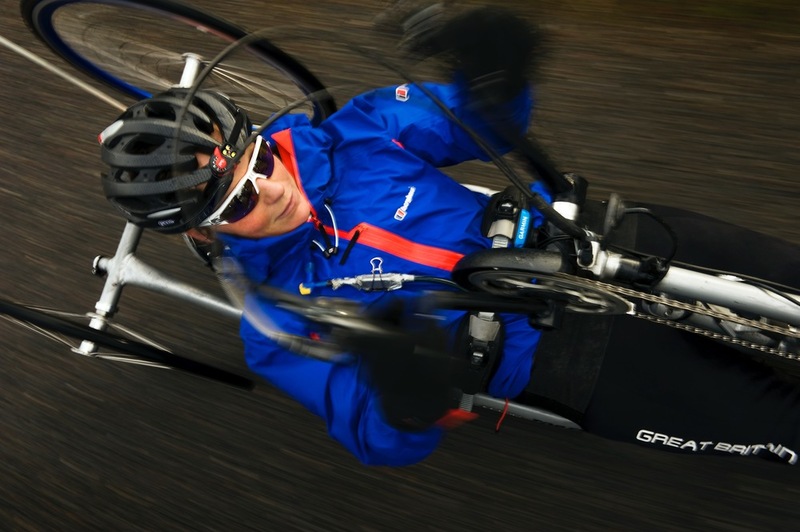 Karen continues to compete as a professional athlete with the British Paracycling Team, her goal to better her performance in London and win a Gold medal in the Rio Paralympics 2016, before embarking on an incredible 'Handcycling the World' project. Karen is an extraordinary human being who has touched the lives of many through her spirit for adventure.